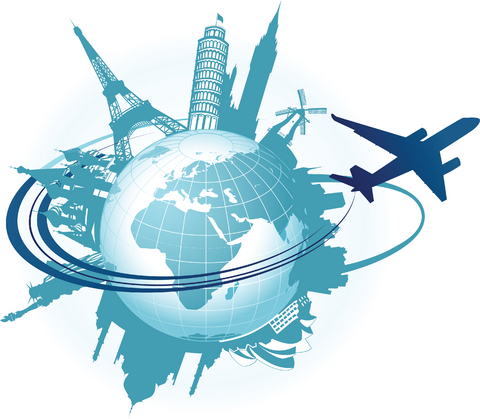 Book an appointment with one of our GPs to discuss your medical travel needs. Vaccines should be given 4-6 weeks before departure. We stock all common travel vaccines and are Yellow Fever Accredited. This entry was posted in Practice News, Uncategorized on 15/11/2018 by Practice Manager.